•There is a $5.00 travel fee per teacher per week for in home lessons. •Lesson fees can be paid by credit card automatically on the 1st of each month or by cheque to the instructor at the 1st lesson of each month. In the 1st month you would pay for the number of lessons you receive. Each month thereafter you would pay for 4 lessons per month (regardless of how many weeks in the month). 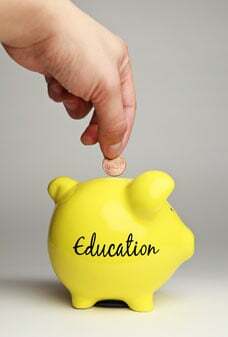 We will adjust the payments in December and in June to reflect the number of lessons received. Cheques are payable to Academy of Music. •Lessons continue to the end of June however Summer lessons are also available. •Make up lessons will be given if the school is notified 24 hours in advance. Please contact your teacher directly. If sufficient notification is not received, the lesson will be forfeited. •If a teacher is unable to make a lesson, a make up lesson will be arranged. •We require a 30 day written notice via email prior to terminations of lessons.